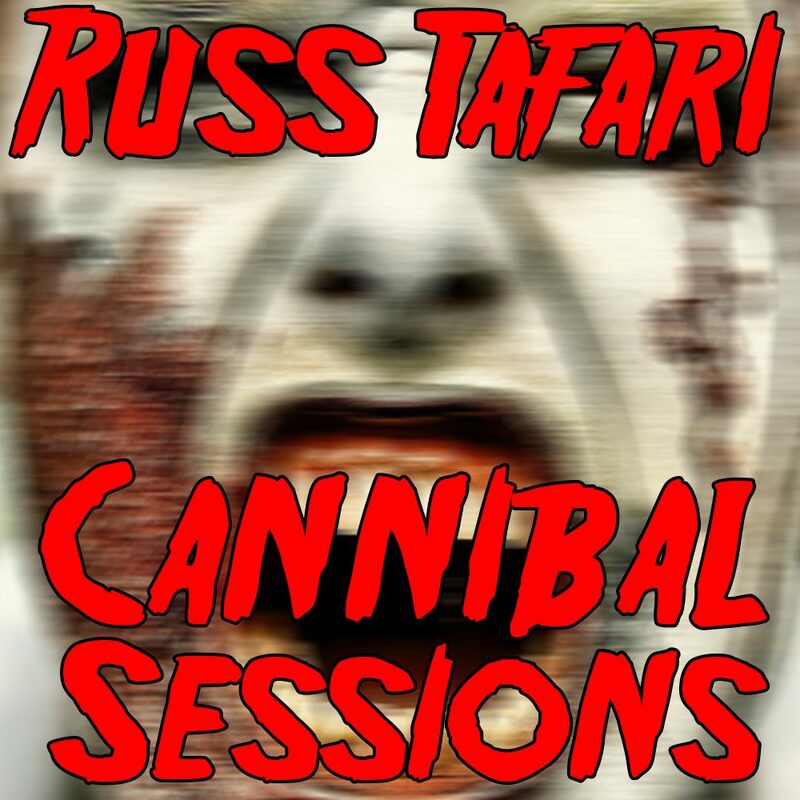 Russ Tafari “Cannibal Sessions” now available everywhere! I have released an album of a lot of my older songs onto all of the digital outlets! You can find a song list below. Stream or Buy “Cannibal Sessions” here!